What role did teachers play during the Holocaust? Under the authority of the Third Reich, teachers were obligated to join the National Socialist Teacher’s League, which was responsible for carrying out the educational goals of the Nazi Party, and to take an oath of loyalty to the Führer, Adolf Hitler. Despite these obligations, though, teachers were still able to make individual choices. Some chose to comply with Nazi ideology, while others chose to act in opposition. The Museum has developed the materials below to help today’s educators explore the pressures teachers felt under the Nazi regime, the range of decisions individuals made in the face of those pressures, and the relevance of this history now. The content is organized into three components. This short film introduces the historical context of education under the authority of the Third Reich. 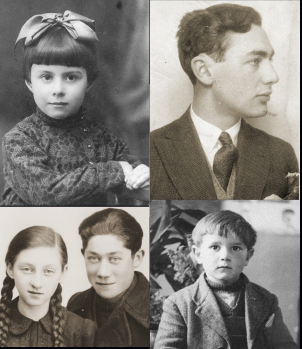 The case studies presented in this PDF feature the stories of individual teachers who responded in different ways during the Holocaust, from a Roman Catholic teacher in Belgium who saved 2,000 Jewish children to a German principal who had children as young as ten sterilized against their parents’ wishes. Following the case studies are a list of questions to guide discussion. Download the Case Studies and Discussion Guide (PDF). 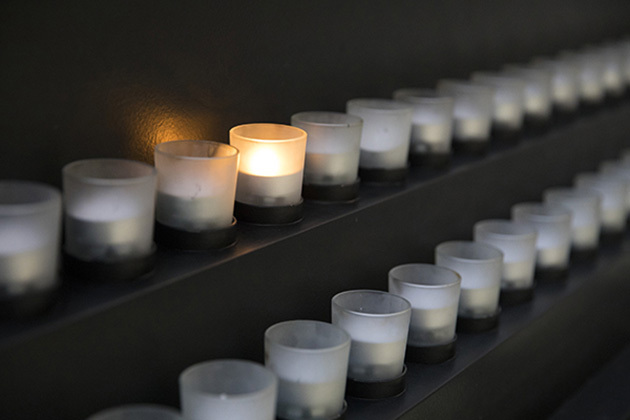 In this video gallery, survivors recount their classroom experiences as students during the Holocaust and reflect on both the teachers who helped them and those who did them harm.